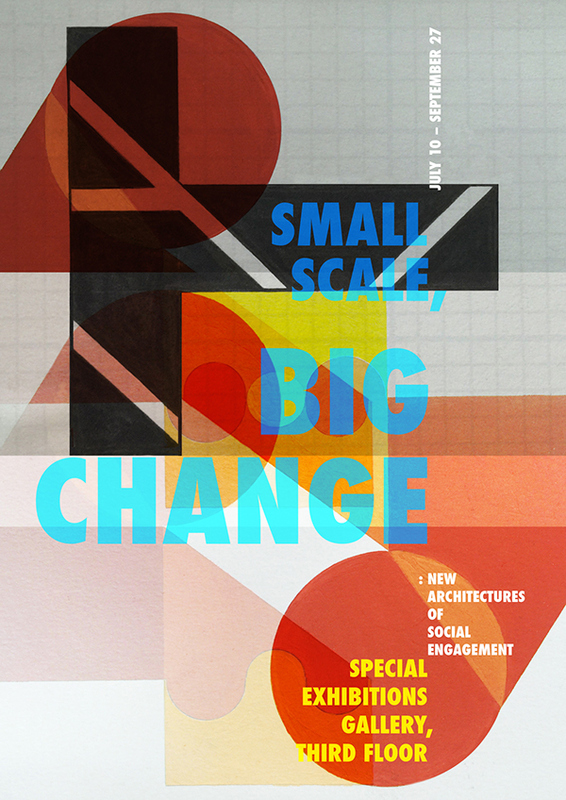 for "Small Scale, Big Change" event. When it comes to the whole background image, I created with acrylic paints and black ink. In terms of the foreground texts and composition, Photoshop was used.